Bob, let’s start with your story. We’d love to hear how you got started and how the journey has been so far. my mom and I took the bus everywhere. Riding the bus gave me a chance to meet new people, talk to people different than me, and become friends with absolutely everyone. My love for the arts started early. My mother was an artist and to make extra money she painted eggs (in the eastern European tradition of Pysanka), sewed dresses and created beautiful paintings. Quite early in life, I developed a deep desire to care for and steward public education in Los Angeles. At age 27, I was the youngest person elected to the board of education. 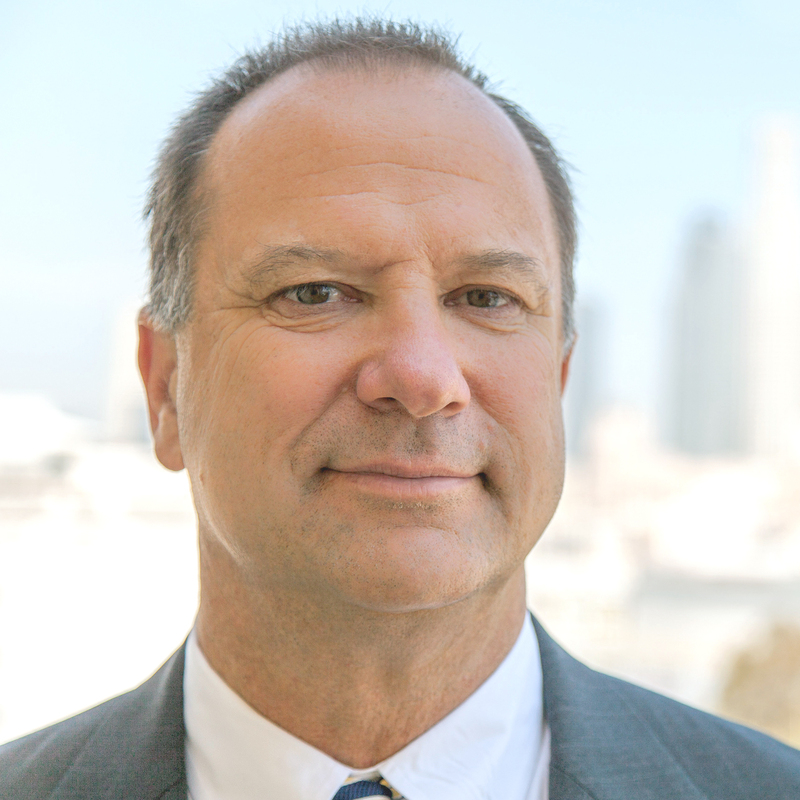 At that time, while living in South Pasadena, my fondness for education was replaced by a desire to raise a family and build a business—which I did for the next three decades. I was introduced to Inner-City Arts five years ago and I am so grateful for it. 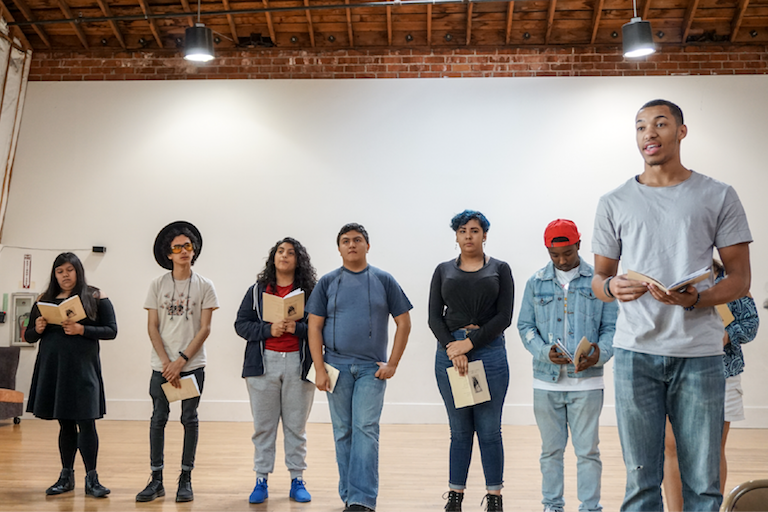 Through 14 grueling interviews with the organization’s Board of Directors, I was asked to lead Inner-City Arts in its mission to serve more children in Los Angeles and to increase equity in access to the arts. Because of Inner-City Arts, I was able to find my way back to arts and public education. Like all parts of life, the roller coaster is fast and furious! My job in leading this wonderful nonprofit is to focus on our biggest challenge—raising money so that we can continue to provide consistent, high-quality arts education for thousands of students from underserved communities. Philanthropy is a tricky business and it takes constant perseverance and teamwork. Our staff raises the funds to support more than 6,500 students a year with a very high-quality arts education provided by gifted teaching artists who love their work. So let’s switch gears a bit and go into the Inner-City Arts story. Tell us more about the business. 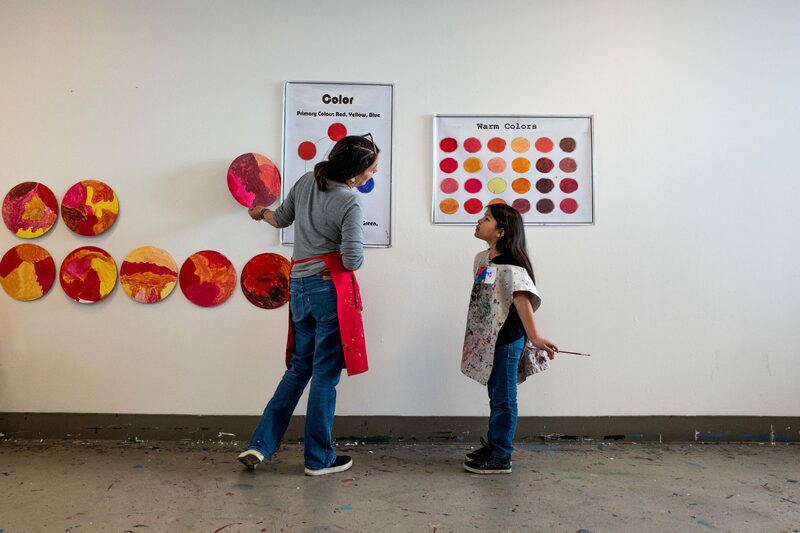 Inner-City Arts was founded in 1989 with the mission to offer a safe, creative space in Los Angeles where more than 200,000 children have been invited to create and explore. We provide quality art instruction for students from underserved communities, integrated arts workshops for educators, and programming designed for the community through The Rosenthal Theater. Inner-City Arts provides youth from under-resourced neighborhoods with a place to explore the arts and their own creativity. Our students don’t always find that safe place at home, school, or in their communities. Our campus is located on Skid Row and whether they come to us by bus, car or skateboard, kids and teens find an oasis here. Young people are allowed to be themselves, speak their minds, share their art, and find themselves through the creative process. 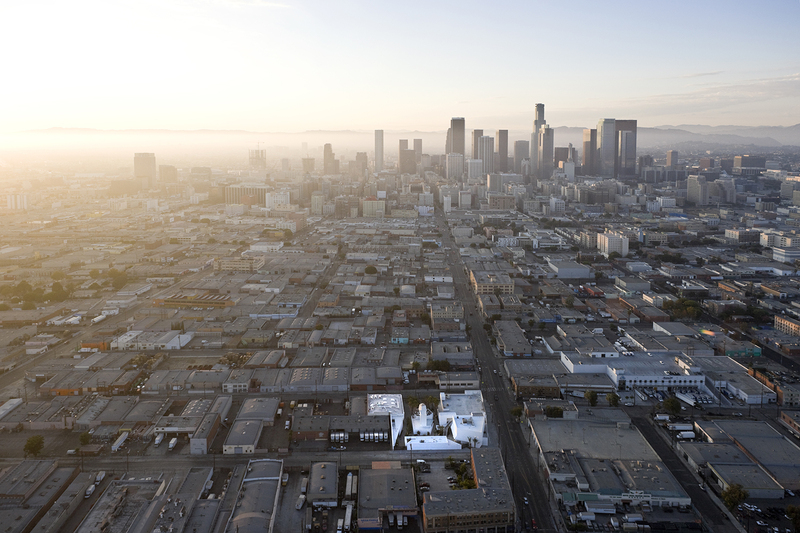 After nearly 30 years of service at our campus here in Downtown, Inner-City Arts is now poised to grow and radically increase our access throughout Los Angeles County. Maintaining our philosophy of equity, we will explore deep and extended opportunities through technology to serve the students of our city, around our state, nation, and in our world. Please follow our story, join our community, and thank you so much for believing in the transformational power of the arts!